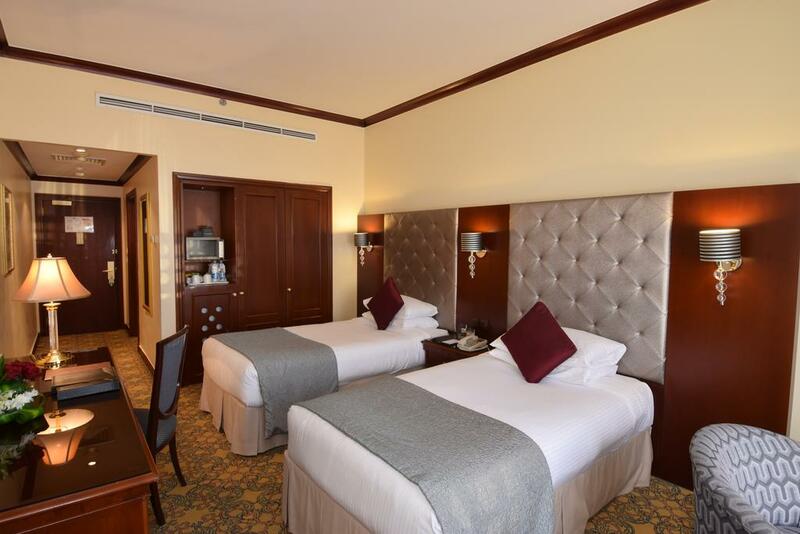 Dar Al Eiman Royal Hotel is rated 5 stars and provides visitors with a designated smoking area, an elevator and a luggage storage. 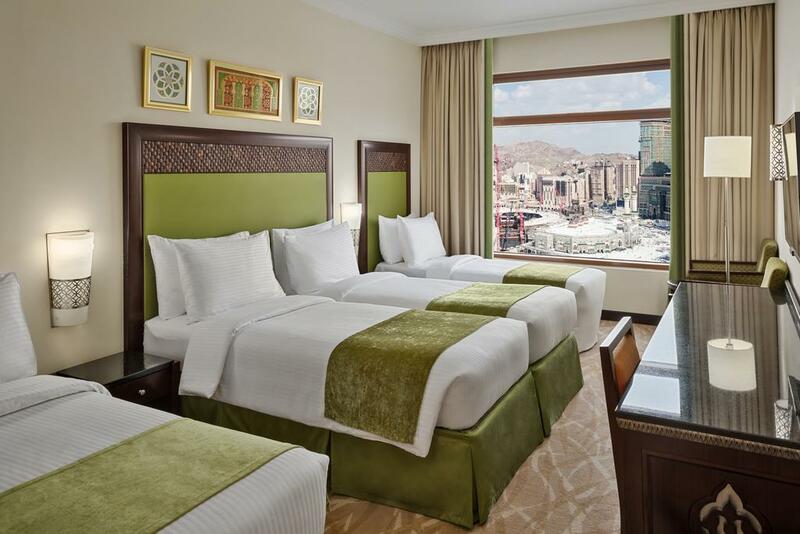 The excellent hotel represents modern architecture in Mecca. This hotel is ideally located in a tourist area and 1200 meters from Masjid Taneem. 20 minutes’ walk from Mecca city center. The hotel is situated near a mosque and a tower. 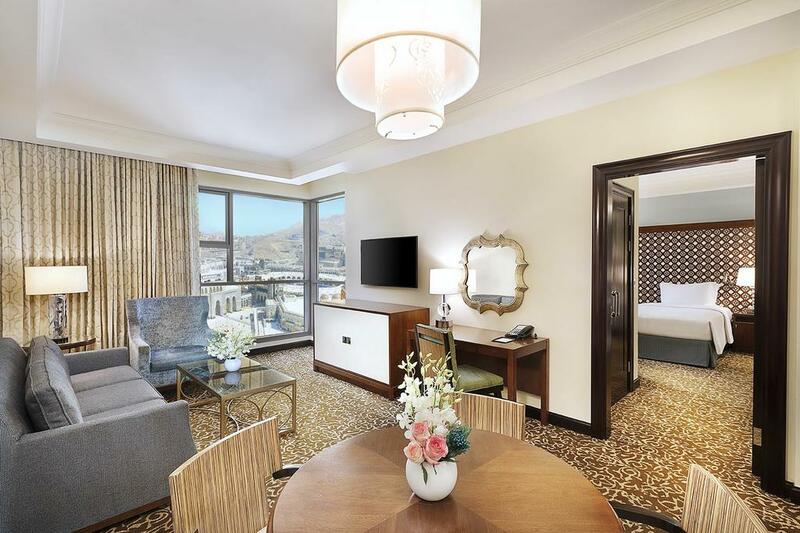 This hotel comprises of non-smoking rooms including executive one-bedroom king suite, deluxe quadruple room and one-bedroom junior suite with such comforts as complimentary wireless internet, satellite TV, climate control, a private safe and a writing desk. Dar Al Eiman Royal Hotel offers bathrooms fitted with a bathtub, a shower and a hairdryer. 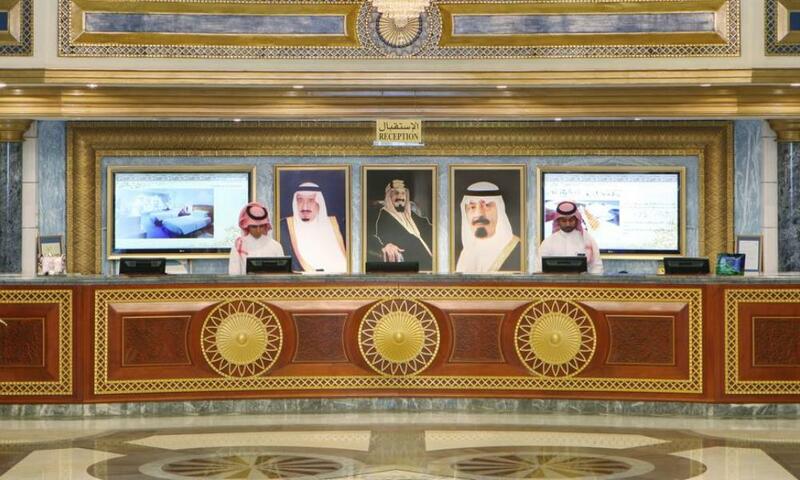 The property is located within a 75 km distance of Taif airport. Such business facilities as a business center, a meeting room and a movie projector are available on site. 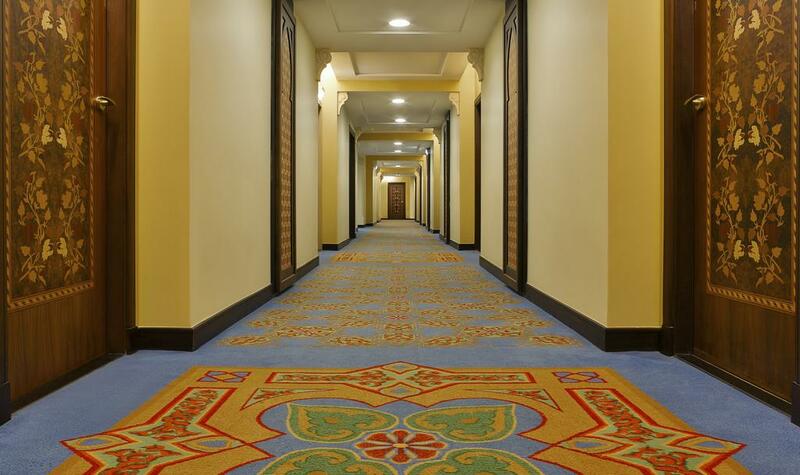 Dallah Taibah Hotel provides a comfortable setting when in Medina. Rooms are air conditioned and a wireless internet connection is provided free of charge. This 4-star hotel provides vip rooms, a safe and room service. A gym is available to those wishing to keep active while away. 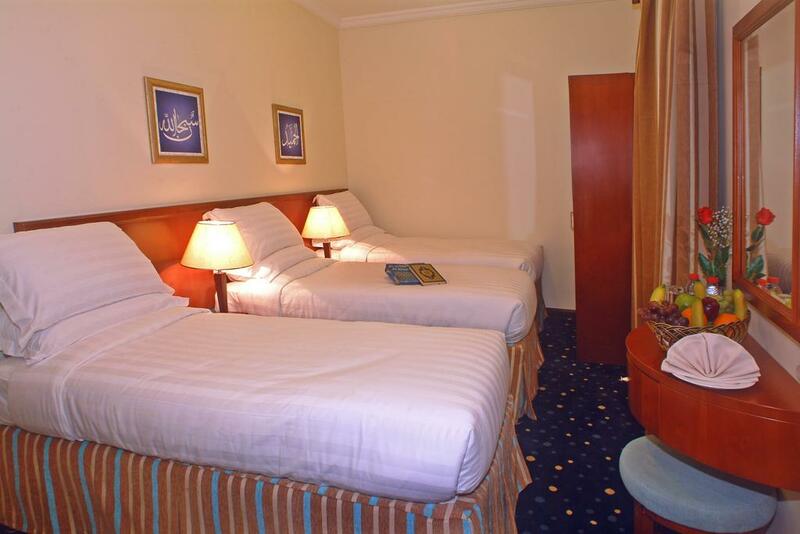 The rooms at Dallah Taibah Hotel have a mini bar and all the essentials for an enjoyable stay. They provide an in-room safe, a flat-screen TV and a private bathroom. Those staying at Dallah Taibah Hotel can sit down to a unique dining experience at the in-house restaurant, ideally situated for those who want to stay close at mealtime. 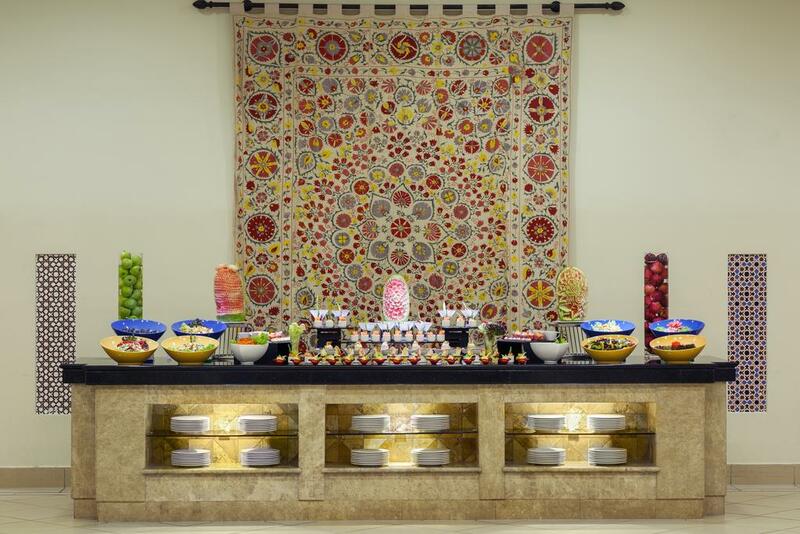 A buffet and a continental breakfast is available each and every morning. 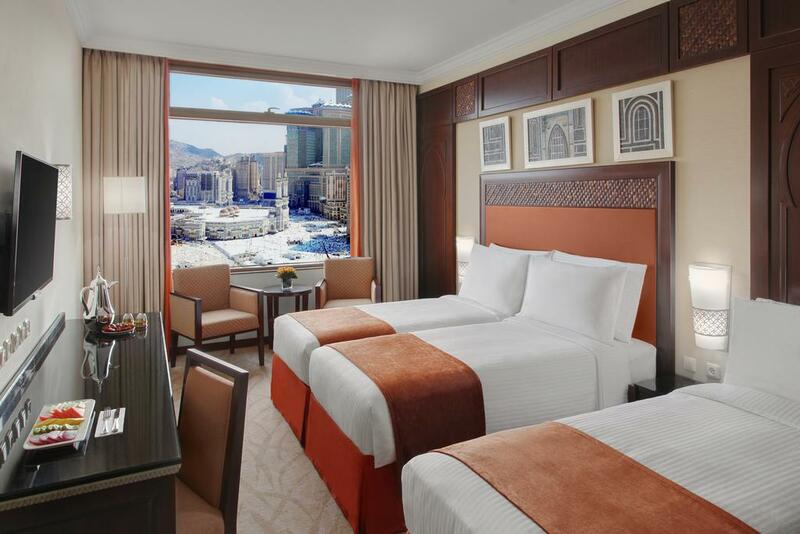 The hotel has easy access to the Al-Masjid Al-Nabawi. It is also within walking distance of Al-Baqi’.